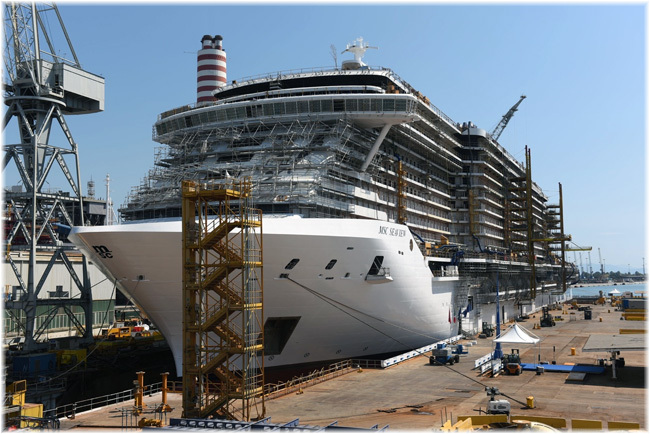 The collaboration project between Costa Cruises and the Fondazione Banco Alimentare Onlus food bank to recover and reuse surplus food produced on board cruise ships for social purposes continues. Costa Fortuna, calling today (April 12, 2019) at Genoa, has officially become part of the Costa ships’ food donation programme. 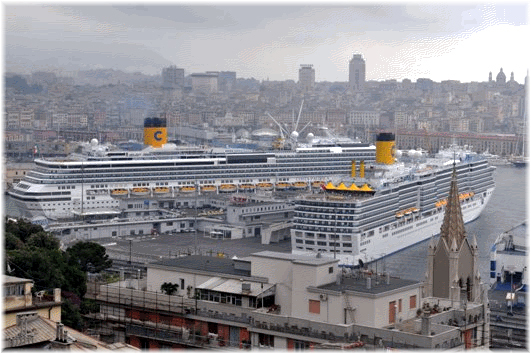 Costa Cruises ships return to making regular calls at the port of Genoa. The first to arrive today at the Andrea Doria deck was Costa Fortuna, a 103,000 gross tons ship accommodating 3,470 total guests. She will depart from Genoa every Friday, until November 8, to offer 1-week cruises in the western Mediterranean. 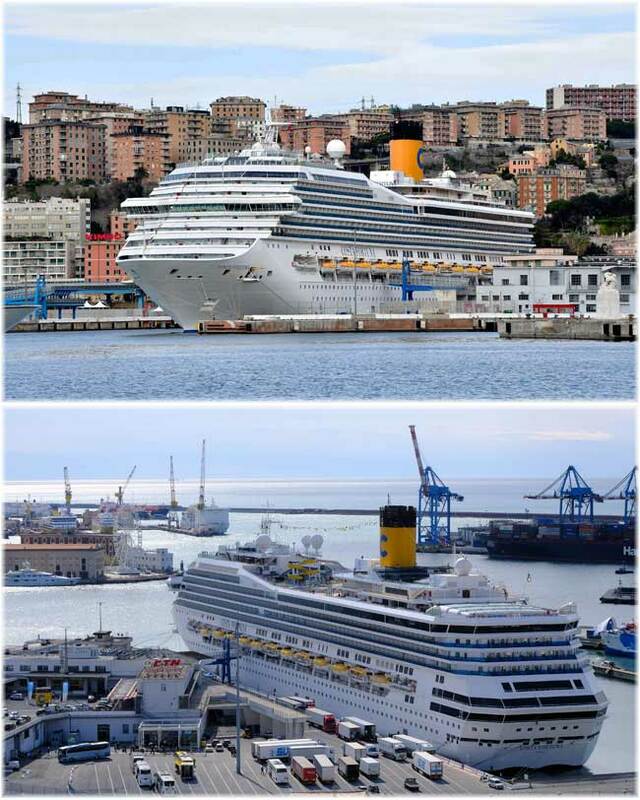 July 7th will be a red-letter date in the history of Costa Cruises: today in Genoa, during the Costa Zena Festival – the party to celebrate the 70th anniversary together with the city – the company has conquered an incredible world primacy and is trying to win another record. 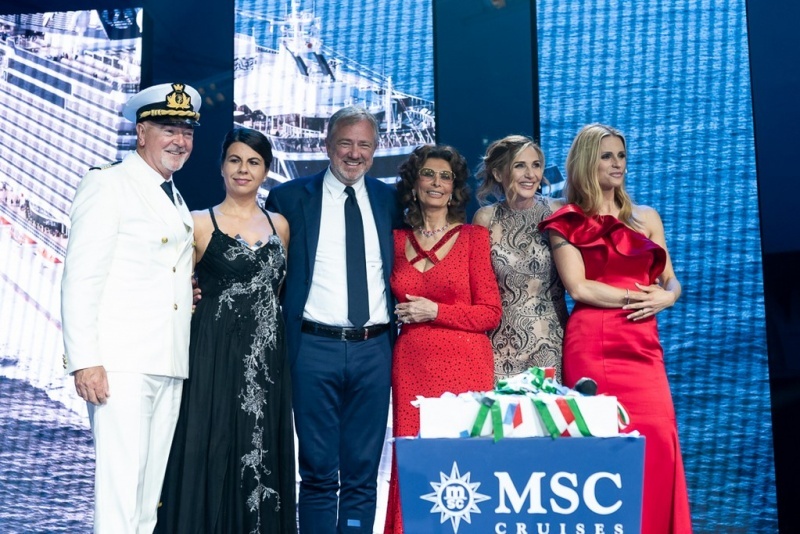 After giving its support to the “Partita del Cuore 2018” (Match of the Heart 2018), Costa Cruises presents another great initiative to celebrate its 70th birthday together with the city of Genoa. 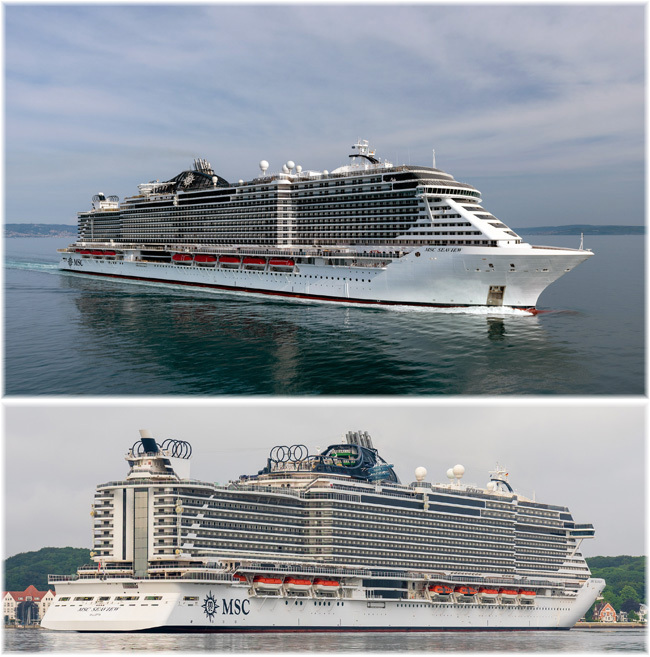 With just 12 days until the Christening of MSC Cruises’ new state-of-the-art flagship MSC Seaview, the leading cruise company in Europe announced today (May 25th) that Michelle Hunziker will host the glamorous event as the Master of Ceremonies in Genoa on June 9th. An exhibition dedicated to happiness by the celebrated Italian photographer is due to open on 6 July this year at the Palazzo Ducale, in Genoa, under the patronage of the Liguria Region and Genoa City Council. The title of the exhibition is “Oliviero Toscani.